At BAAHOUSE we offer a professional building design service, we'll organize all required approvals FOR YOUR PROJECT. 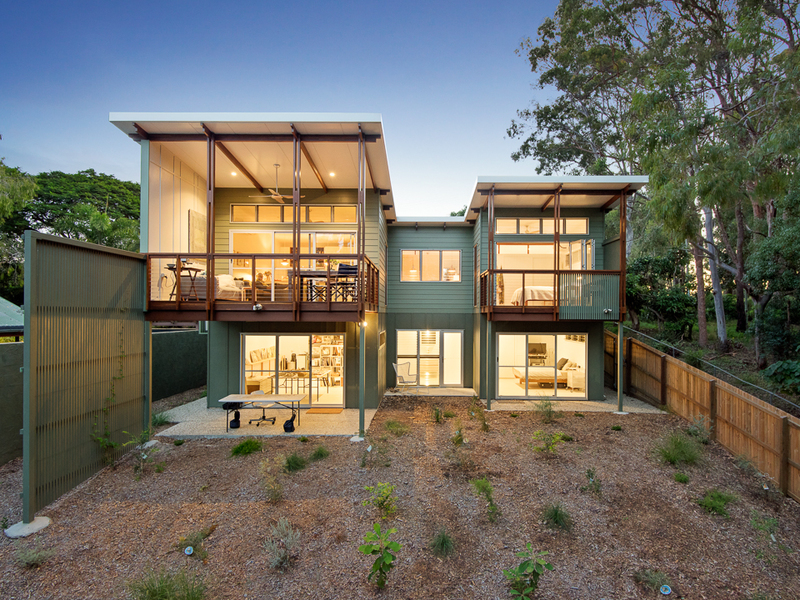 Our TEAM OF Professional Designers AND ARCHITECT have teamed up with Brisbane's leading builders to deliver a cost effective and quality finish build. ''Simply turn the key''. Every design is custom built / designed to suit your site, lifestyle and your budget. Our designs are unique and are tailored to every client. 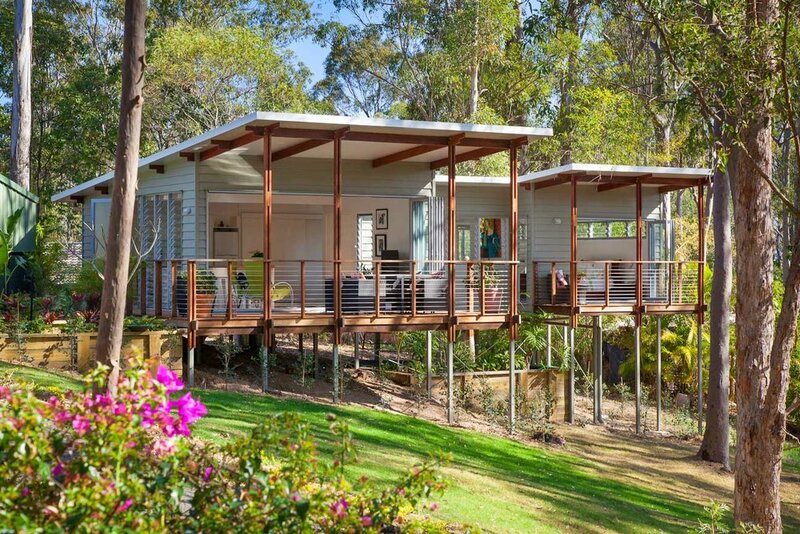 At BAAHOUSE we specialise in Tiny houses that will set your house apart from other. 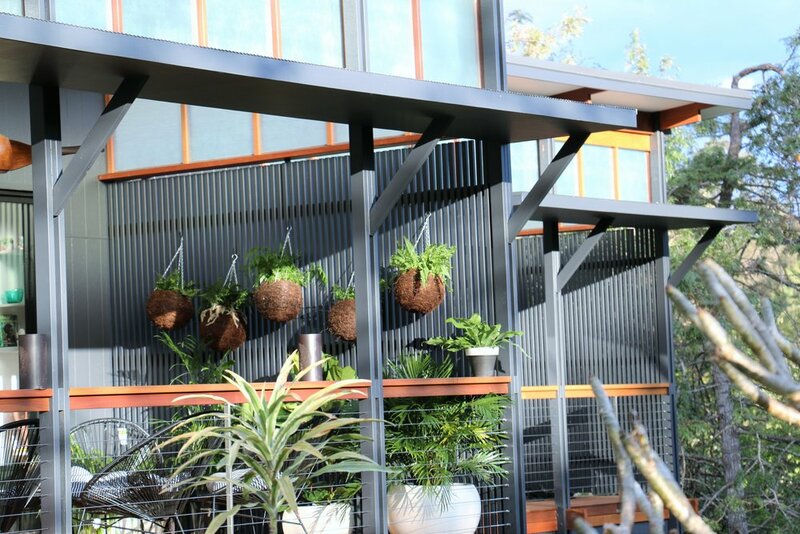 Book a 2 hour on site consultation today to get a professional onsite Design Brain Storming service about your new project in your backyard. 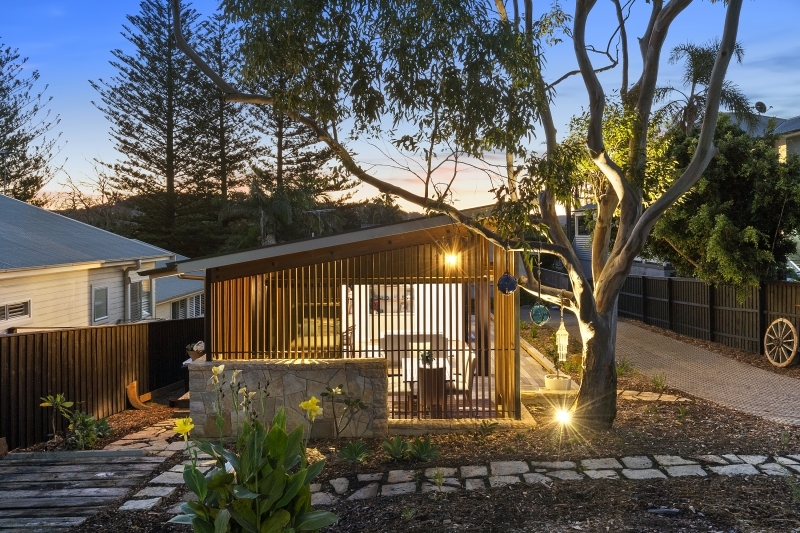 Granny flats, Tiny Houses or secondary dwellings are making a comeback in the Australian backyard due to their affordability and practicality. 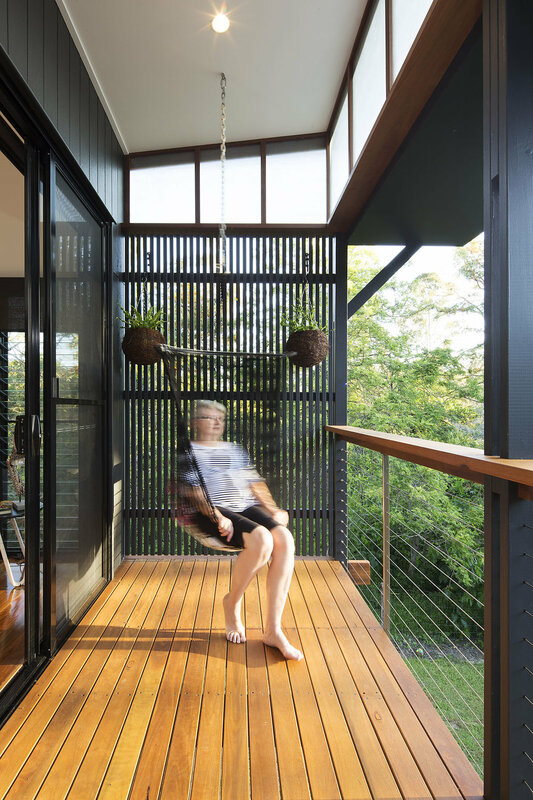 If you live on a block of land larger than 405sqm and need extra living space for a home office/business, young adults or elderly parents at home, building a second dwelling may be your solution. 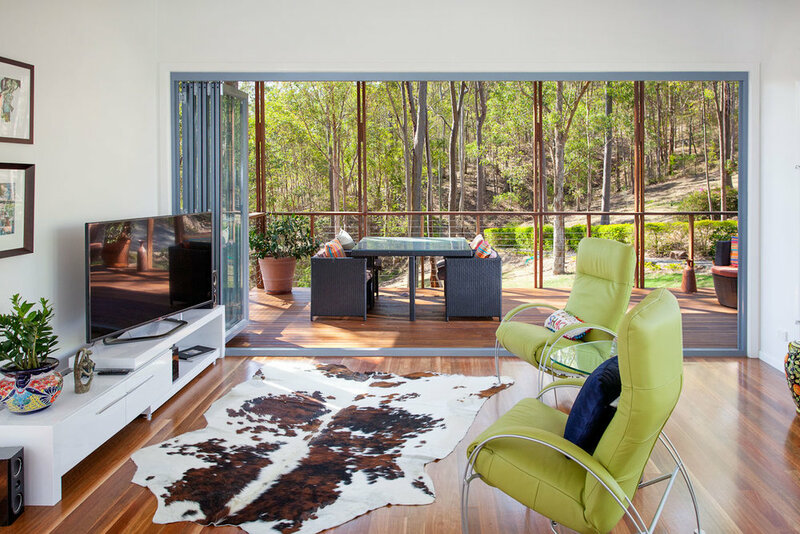 With BAAHOUSE you can now enjoy a beautifully professional designed second dwelling that gives you versatility as well as blends in with your existing house and natural environment. 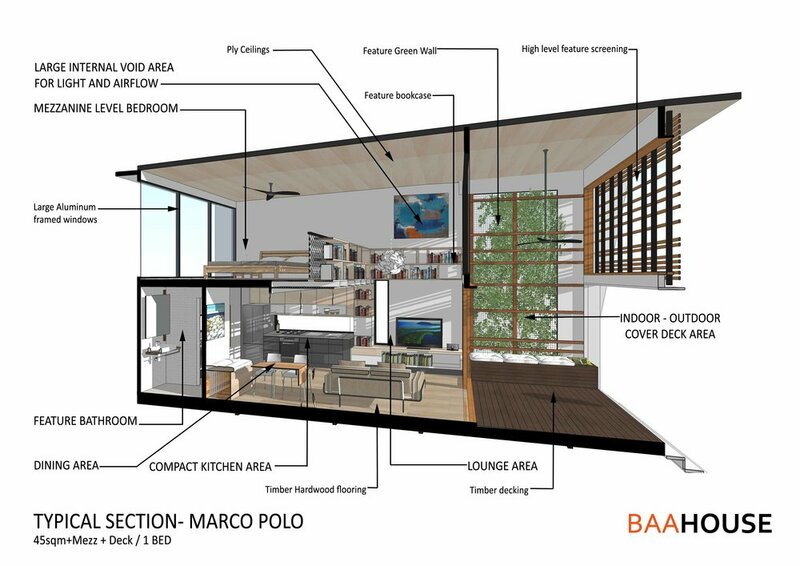 BAAHOUSE + BAASTUDIO PTY LTD is a company set up by professional designers / Architects who have the knowledge and experience in the industry to co-ordinate everything necessary to make the process stress free and built to your budget. Do you need help with your project? Should we renovate or build new? Can we fit a small house onto our property? Where do we start? What is your budget? What builders do we us? How long will my project take? These are just a few of the questions which you man want to know. 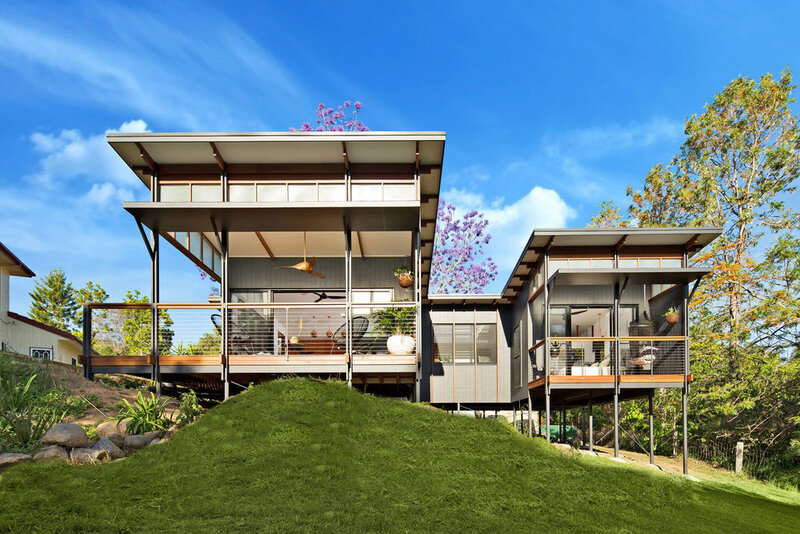 We offer an onsite design consultation at your property for 2 hours with an Architect or designer. What we offer: Travel to and from site, the meeting, confirming client ideas and brief, discussing client budget, onsite sketches, initial investigation regarding your site. INTRODUCING A NEW RANGE OF BAAHOUSE DESIGNS AND PLANS. PLEASE CONTACT OUR OFFICE FOR ANY ENQUIRIES REGARDING THESE PROJECTS. We work closely with our clients to create spaces that will express individuality, offer flexibility and enhance the overall interior experience. 4 EASY STAGES TO A NEW LIVING. Starting a new project can be a daunting task. There can be so many obstacles, conflicting advice from various people, not knowing which consultants or builders to use and how much is the project going to cost - SO LET US HELP YOU! Thank you for requesting the Baahouse starter Kit! 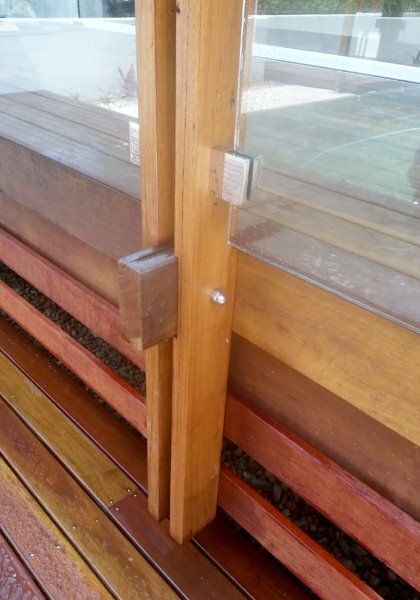 Its all about the DETAIL. LET US HELP YOU WITH THE INTERIOR DESIGN PROCESS.
'' 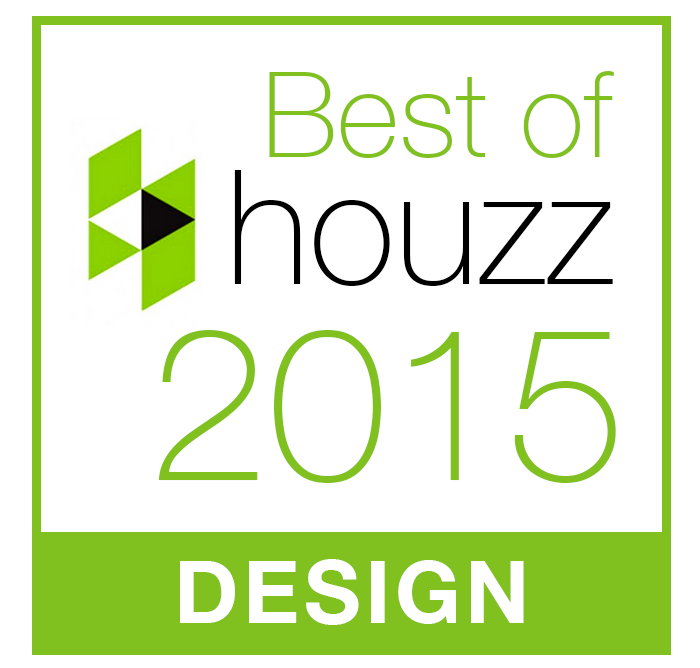 Thanks Claus from Baahouse, your design on our granny house (downsizing not downgrading) is amazing. Everything is just perfect. Your ideas are exactly what we wanted and your interpreted our ethos and needs perfectly. Thanks also to Kirby and Dan from Saunders Building for your craftsmanship on this project. Our New 2bedroom small house design.